Love, Lucy. Lucy's Autograph. 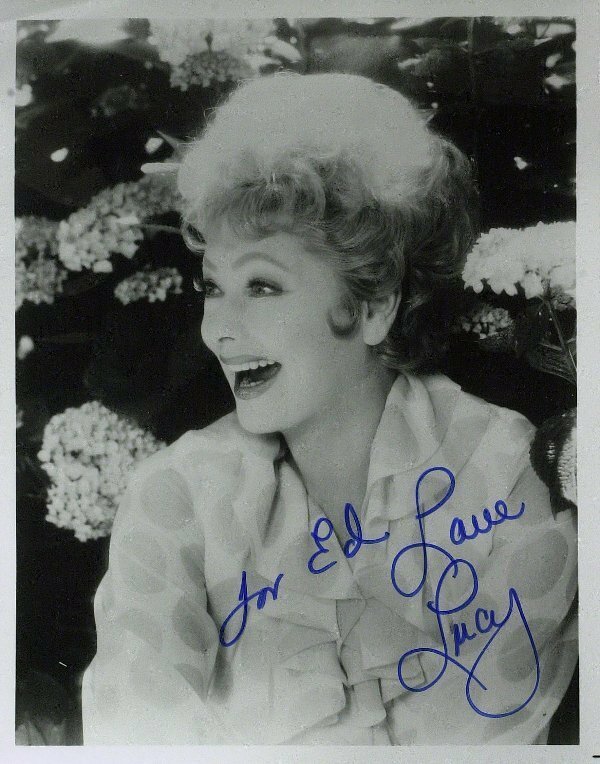 HD Wallpaper and background images in the 623 East 68th রাস্তা club tagged: lucy i love lucy lucille ball. This 623 East 68th রাস্তা photo contains প্রতিকৃতি, ধনু, and চতুর. There might also be ফুলের তোড়া, কাঁচুলি, পুষ্পগুচ্ছ, and তোড়া.